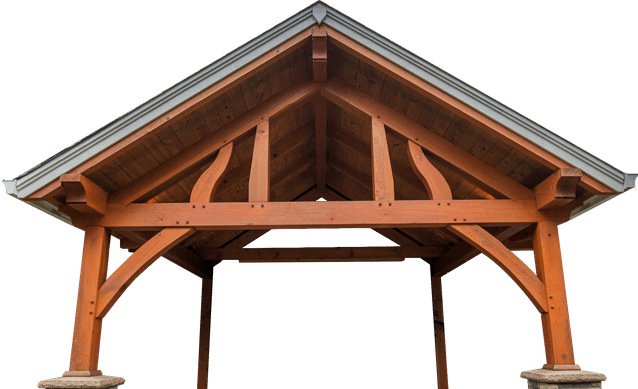 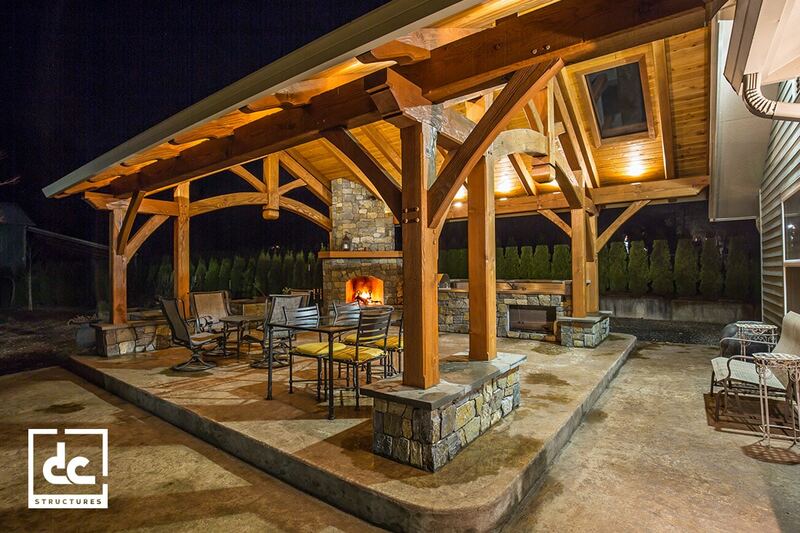 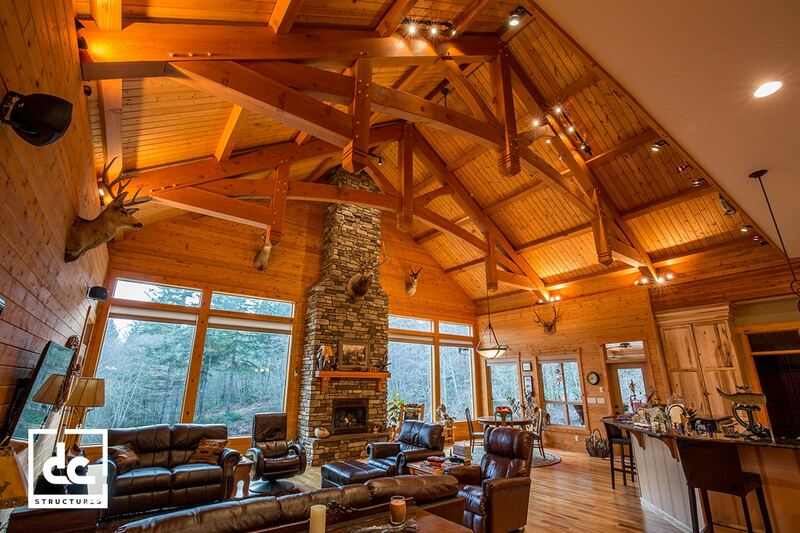 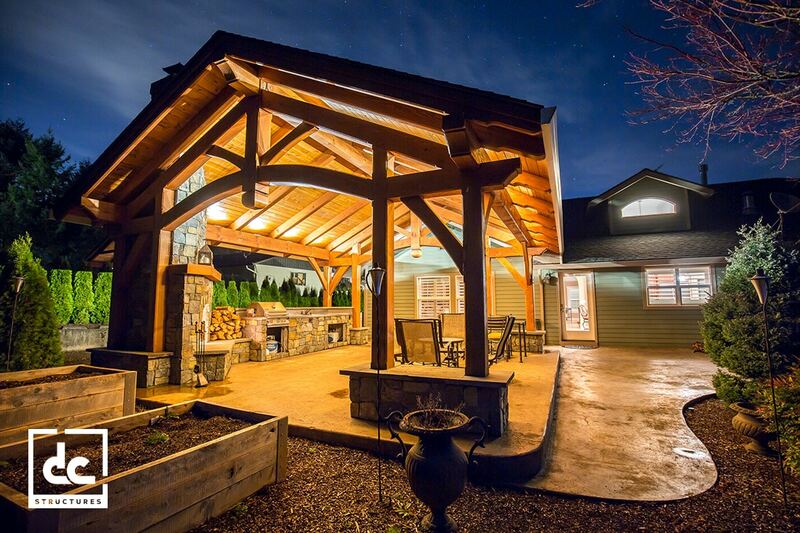 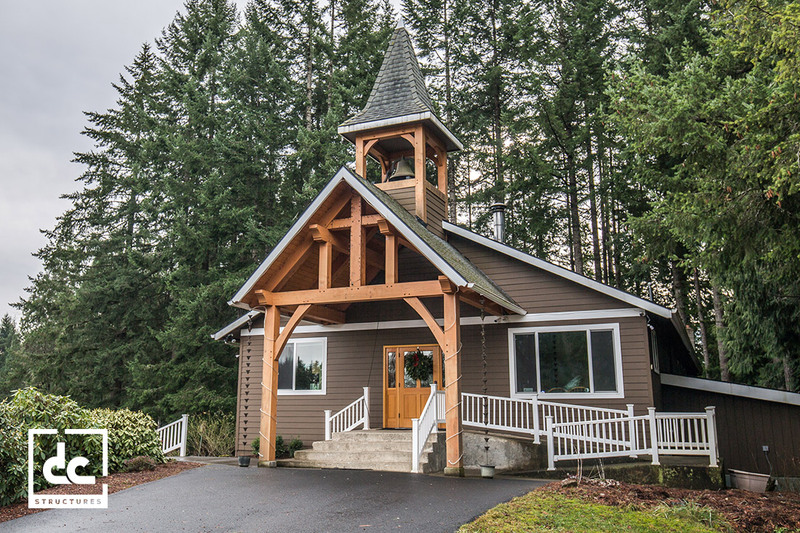 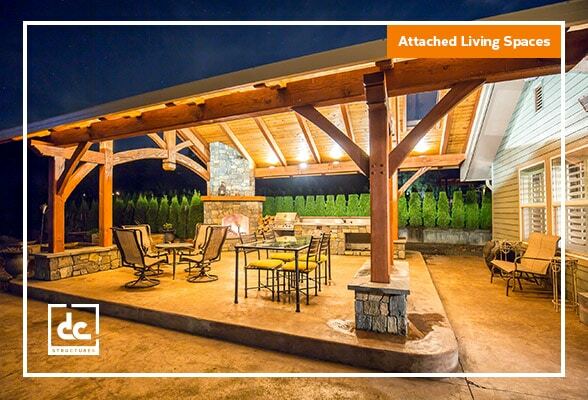 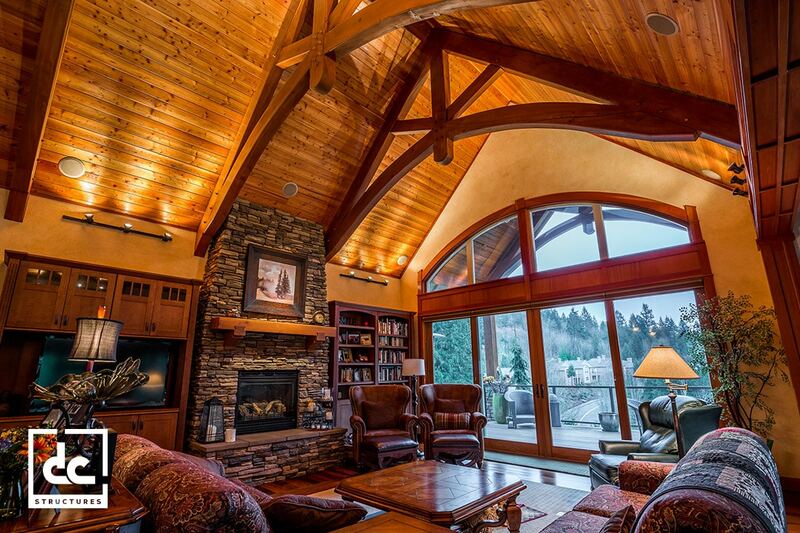 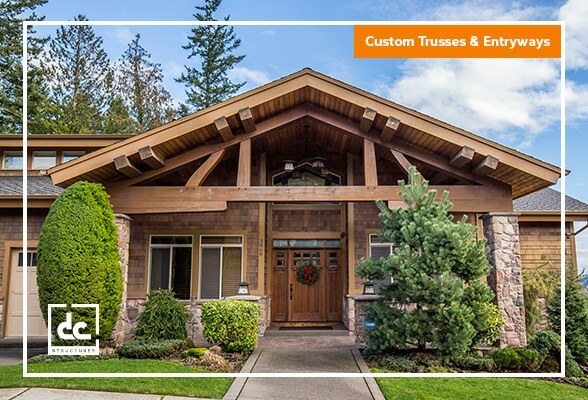 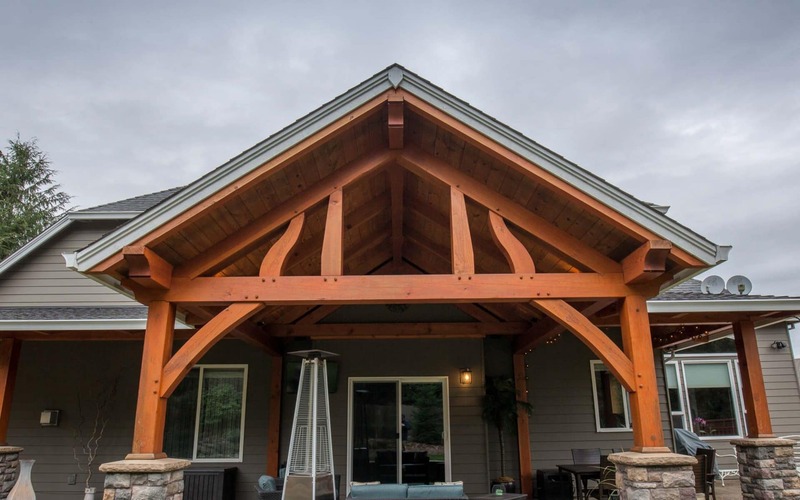 If you’re looking for something one-of-a-kind, our craftsmen can create a timber frame pavilion with a custom truss style to suit your tastes. 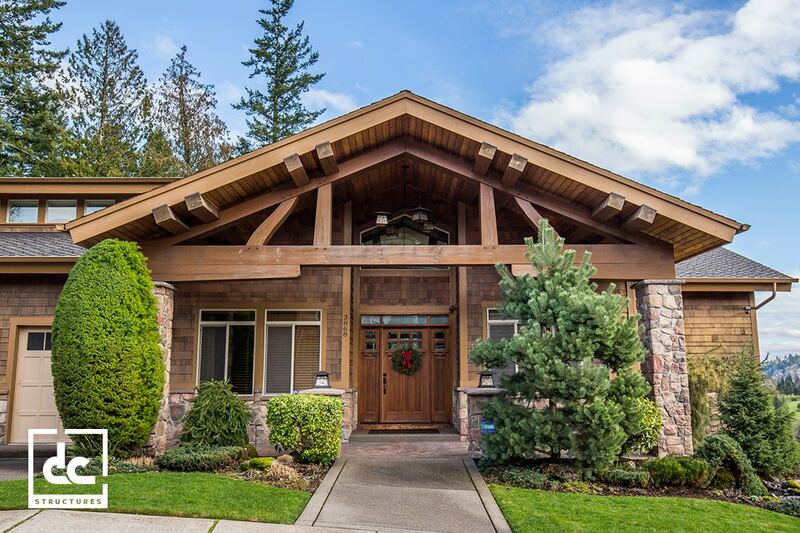 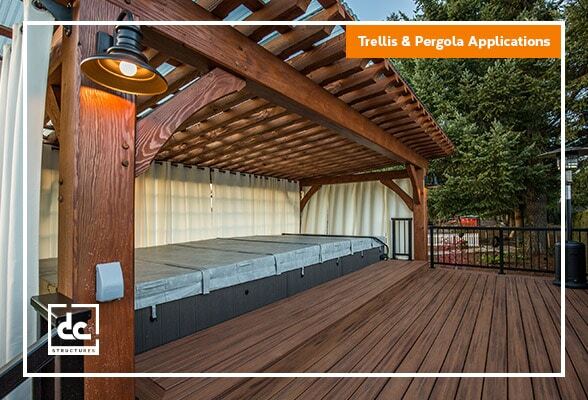 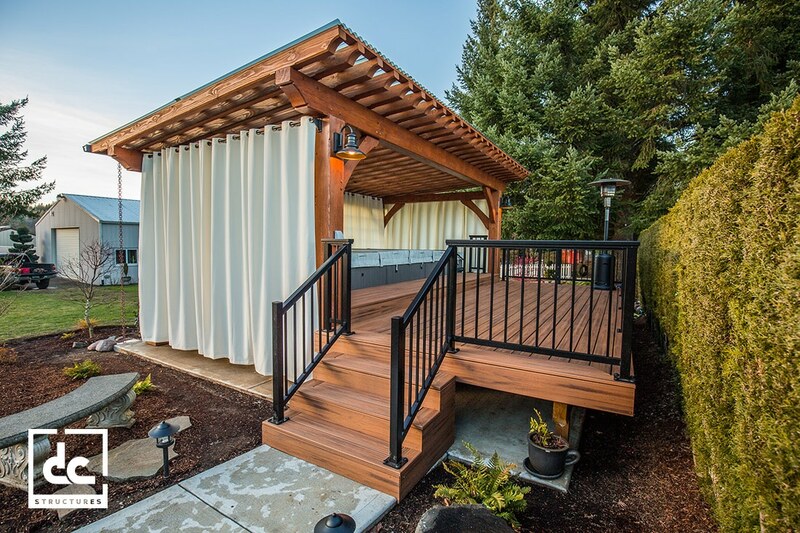 All of our pavilion kits are made from high-grade Douglas fir heavy timbers from the Pacific Northwest. 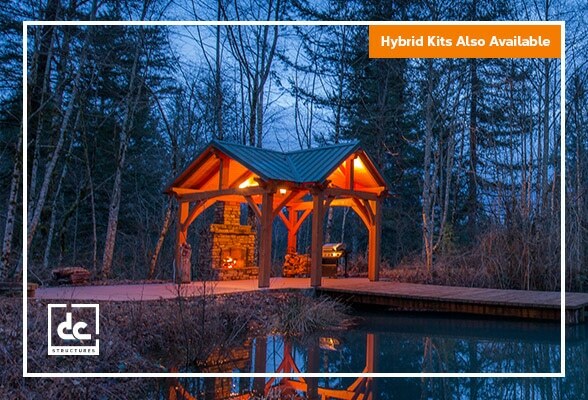 Each kit is handcrafted by our expert artisans, then shipped to your job site for easy assembly. 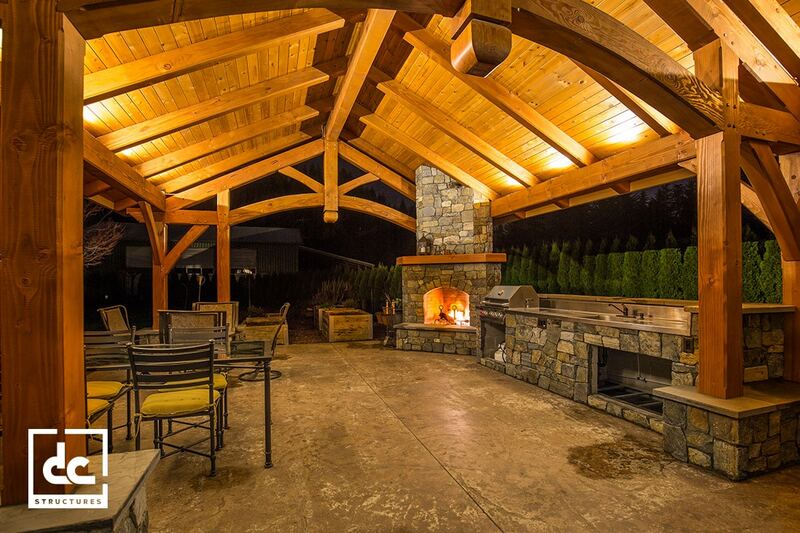 Custom layouts and options are always available upon request.